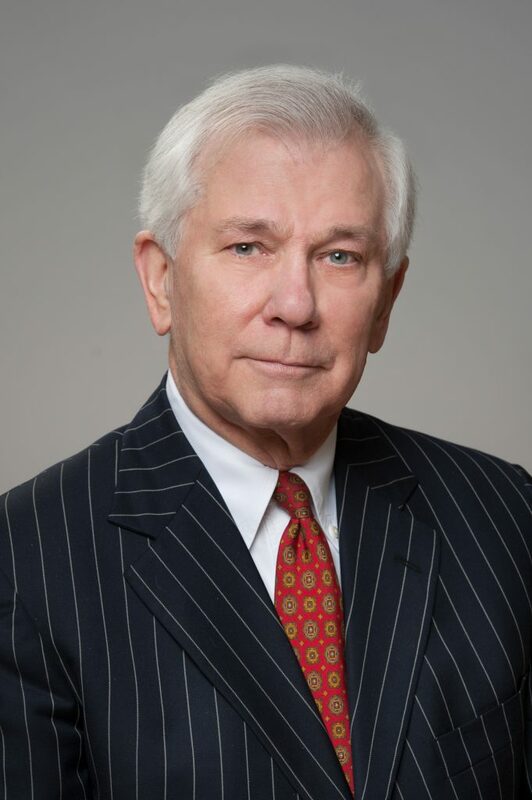 Wayne C. Beyer is a litigator, author, presenter, and former administrative appeals judge. He has been lead counsel in 300-350 police misconduct and corrections cases, including about 30 jury trials, involving Fourth Amendment excessive force, false arrest, illegal search, fatal shootings, positional asphyxia, cell suicide, pursuits, failure to render medical assistance, failure to protect, First Amendment, malicious prosecution, and wrongful conviction. As a member of the District of Columbia and New Hampshire Bars, Beyer served as assistant corporation counsel, later known as assistant attorney general, for the District of Columbia, representing the Metropolitan Police Department and Department of Corrections, and before that as outside counsel to New Hampshire’s Property and Liability Insurance Trust, where he represented many of the State’s city and town police departments, and half the county jails. He has presented on police misconduct issues at national programs for Georgetown University Law Center, the Defense Research Institute, the American Bar Association, the Federal Judicial Center for District and Magistrate Judges, and numerous webinars. He is the author of law review and magazine articles, and the 1,500-page Police Misconduct: A Practitioner’s Guide to Section 1983. Beyer is a member of the Police Executive Research Forum, International Association of Chiefs of Police, and National Sheriffs Association. Wayne C. Beyer was also an associate and partner at prominent New Hampshire law firms; was chief of staff of the U.S. General Services Administration; and he rendered 750 final decisions on employment and labor issues for the Executive Branch of the United States Government as a member and administrative appeals judge and later chairman and chief administrative appeals judge of the U.S. Department of Labor Administrative Review Board and as a Presidential appointee and member of the Federal Labor Relations Authority. He holds degrees from Dartmouth College, Harvard University, and Georgetown University Law Center.